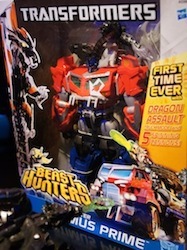 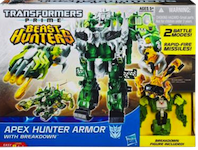 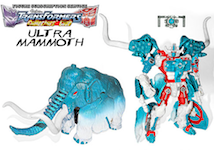 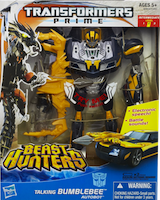 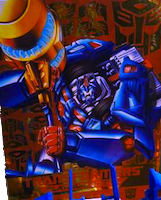 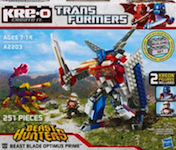 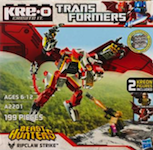 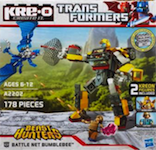 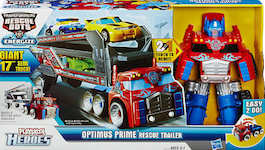 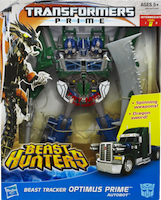 The third and final year of the Tranformers Prime toy line and TV series, Beast Hunters takes the line in a new direction. 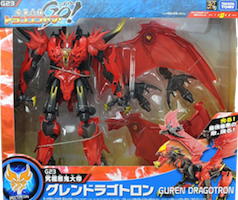 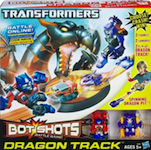 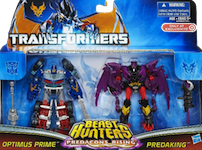 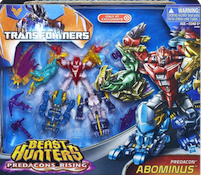 Decepticons are joined by new Autobot-hunting monsters, Predacons. 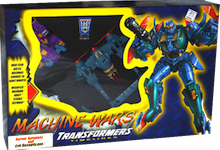 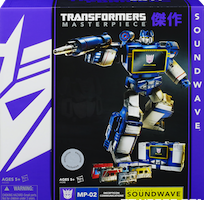 Most of the classic Prime characters got updated toys with some beast-esque characteristics, like Smokescreen, Soundwave, & Optimus Prime. 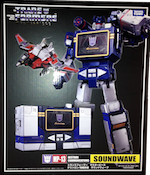 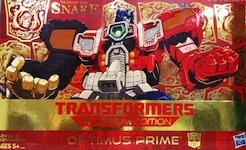 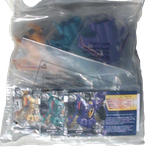 The 4th year of the Transformers Generations toyline. 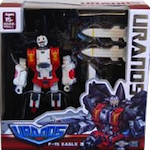 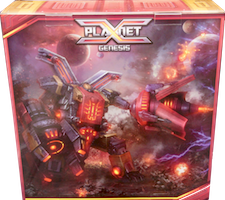 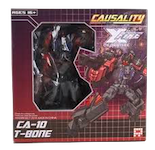 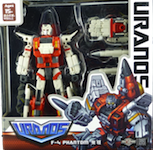 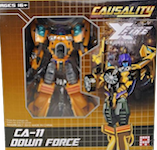 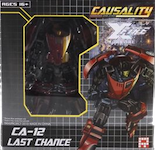 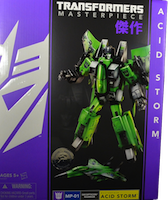 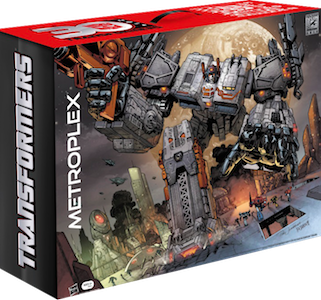 Generations is still home to a variety of updated personas from previous classic toy lines, a few IDW comic-verse toys, and many new characters from the Fall of Cybertron video game universe/aesthetic. 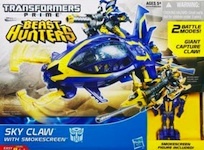 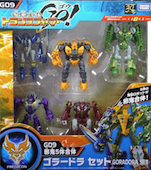 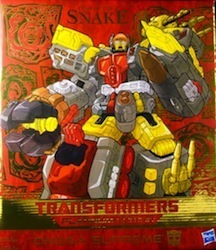 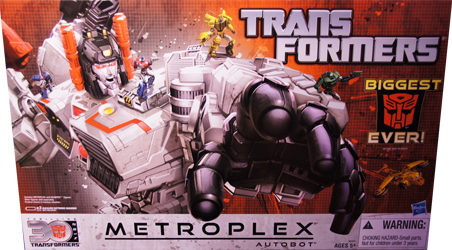 2013 brings various new molds & characters to the Bot Shots series. 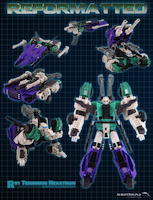 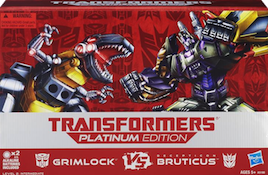 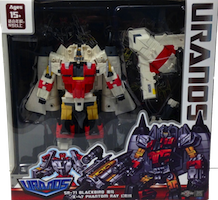 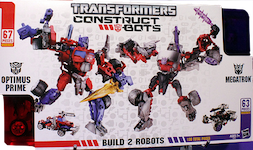 Also, a new 5-pack class is introduced, with throwback teams such as Arialbots & Stunticons.